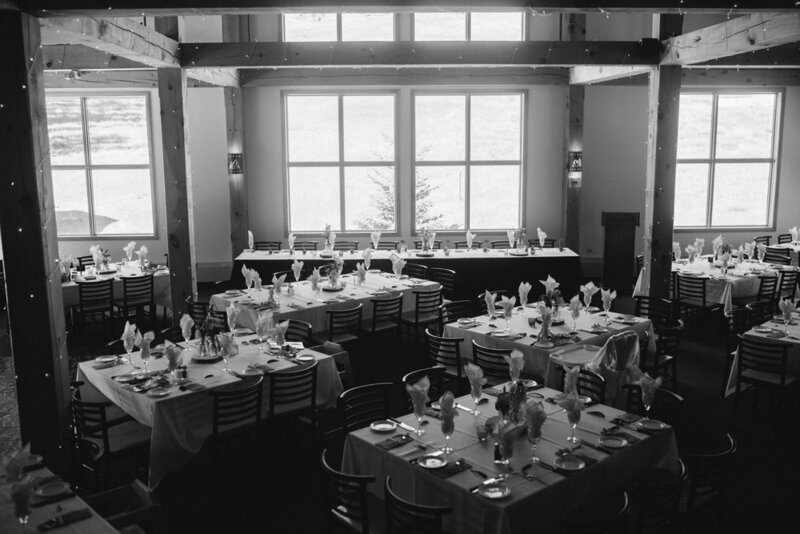 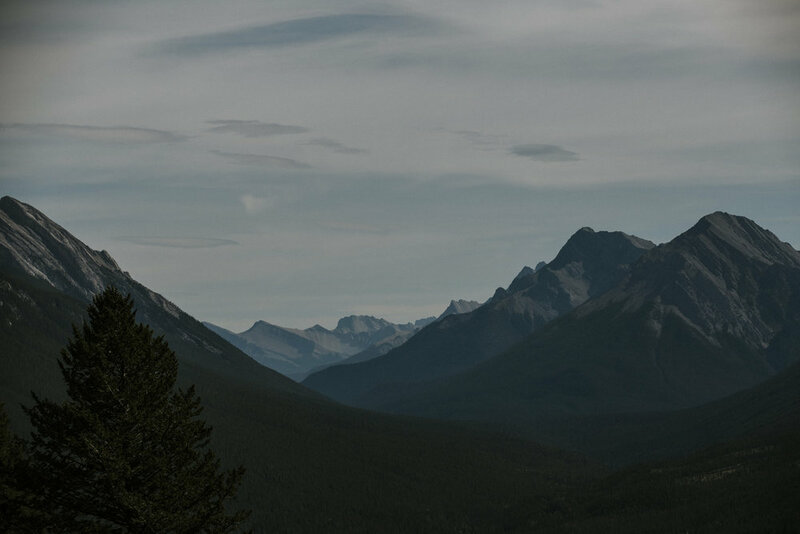 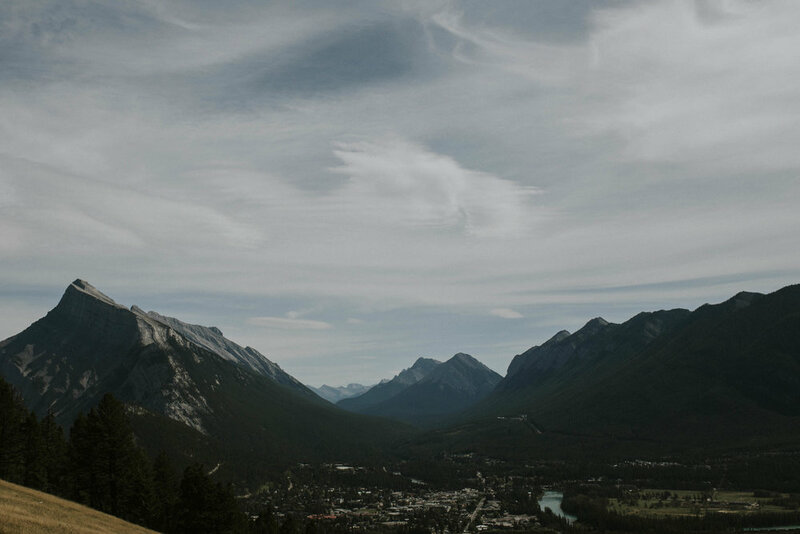 Lisa and Evan were married on a mountainside on a August afternoon in Banff, Alberta. 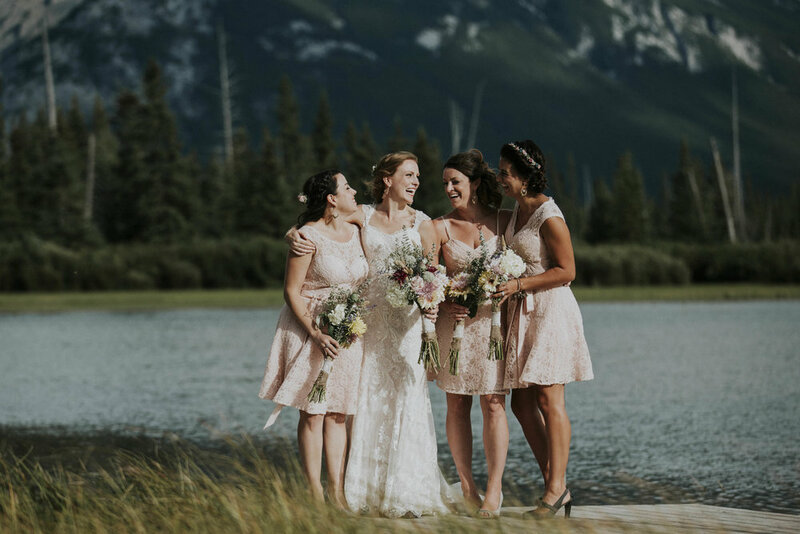 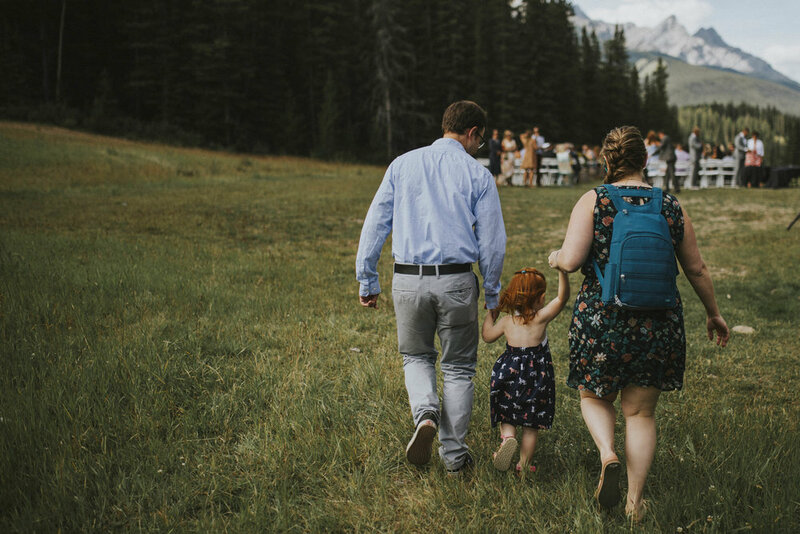 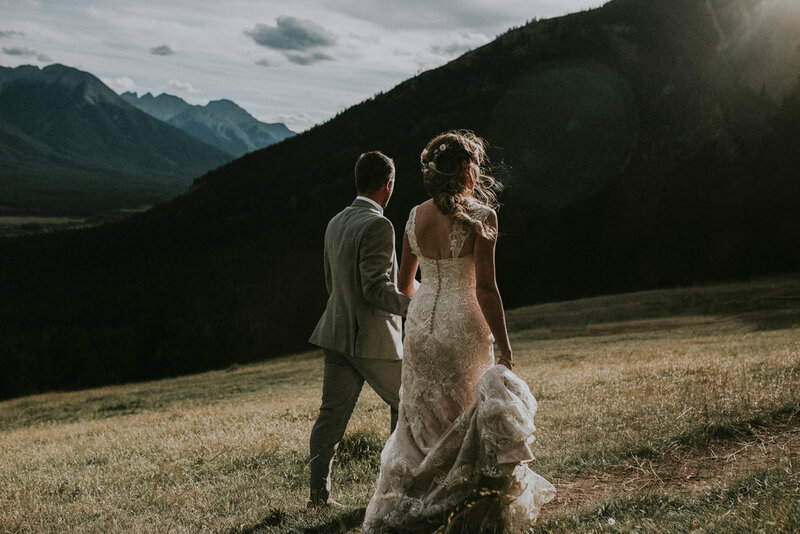 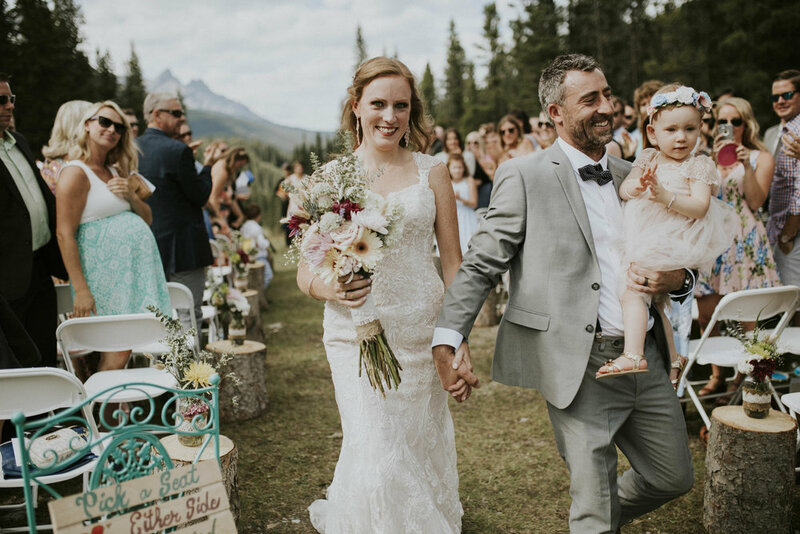 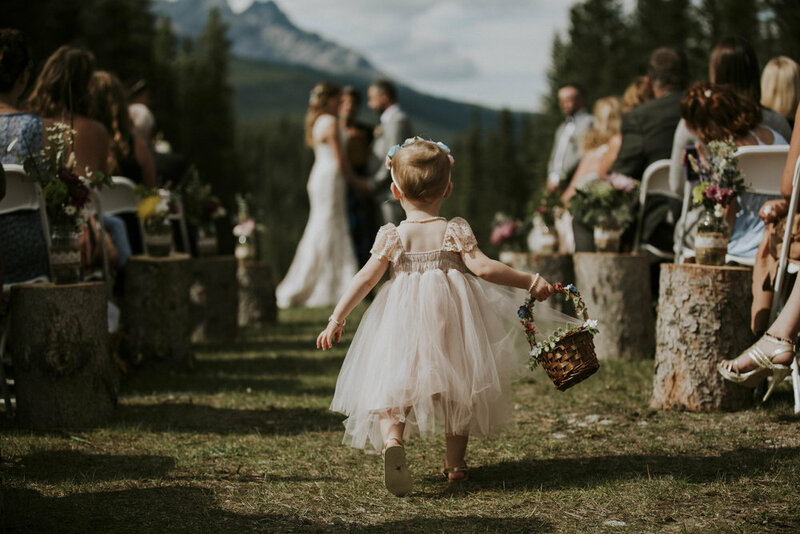 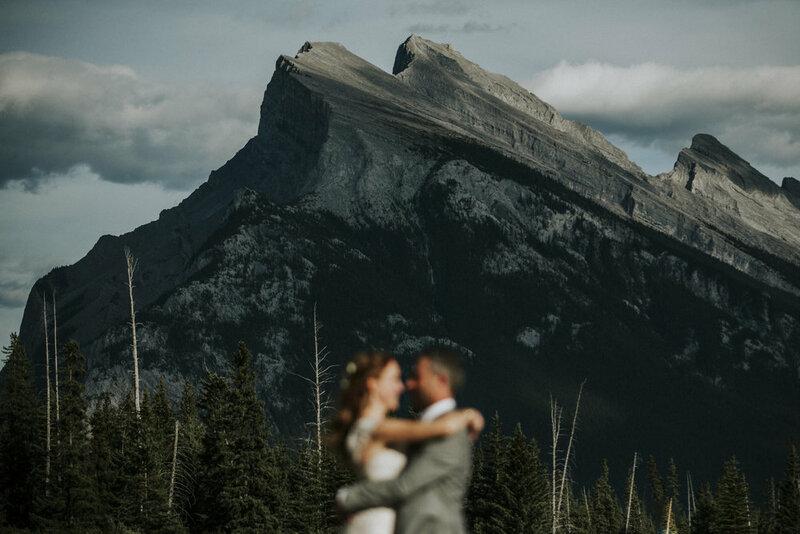 With their daughter as their flower girl, and the Rockies as their backdrop, friends and families gathered to witness their vows and celebrate late into the night. 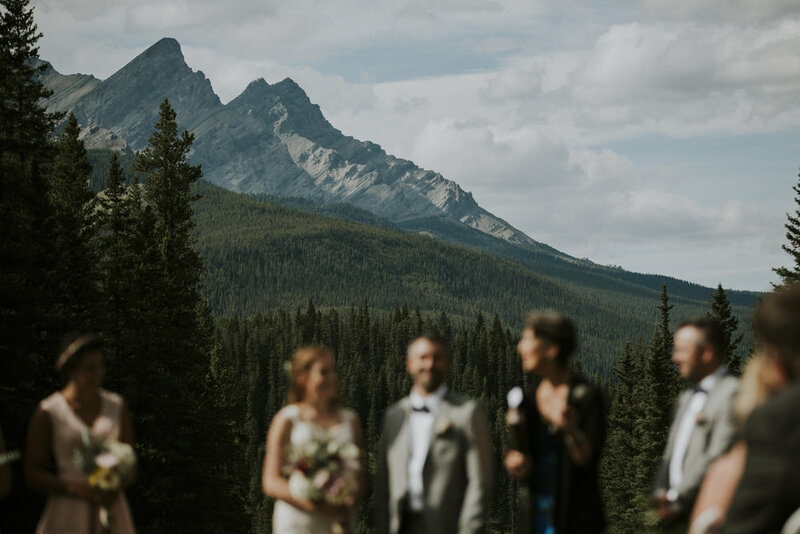 I was so happy to make the trip from Vancouver Island to photograph this Alberta wedding. 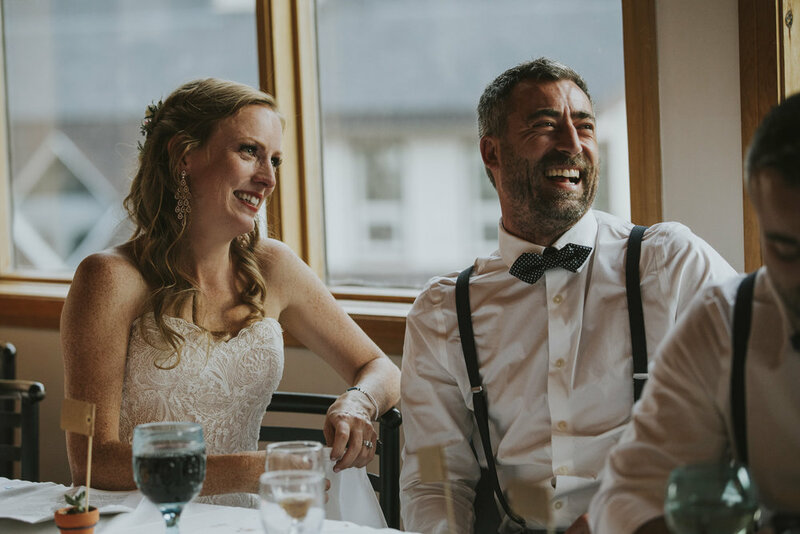 I've known Lisa for years now, and I got to photograph her brother's wedding in Thailand a few years ago. 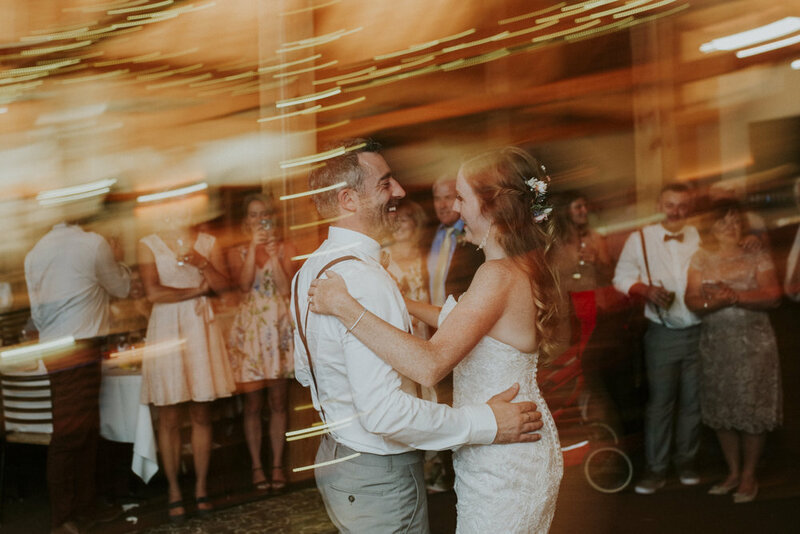 To be asked back to document her wedding was such a nice feeling. 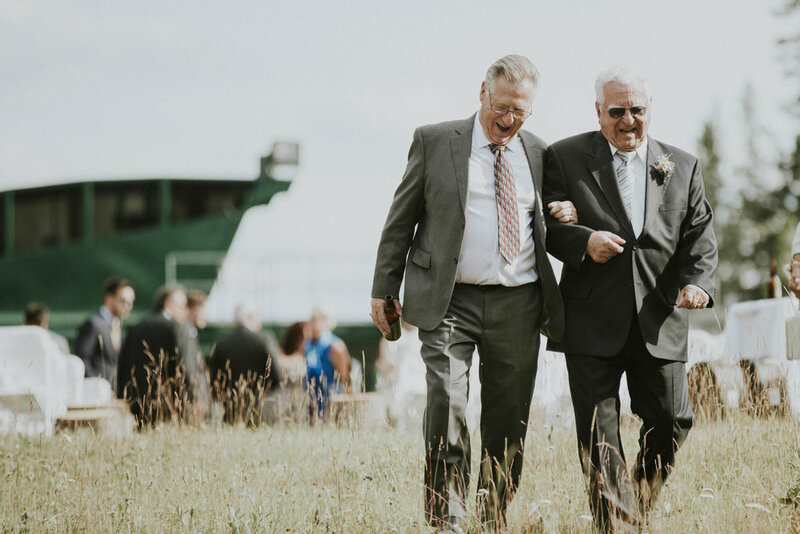 One of the gifts of this profession is when friends become clients and clients become friends.